Cupertino seems to be stepping up its desire to join the motor world by keeping the engine on as far as the electric car business is concerned. This is regarding Apple insiders who have been silently talking to the Wall Street Journal. However, as usual with Apple, it has always been a very difficult task when it comes to guessing what they will be coming up with, and when to expect it. Nonetheless, there are always pointers and in most cases, they are often right, or close to right. Apple has kept its cars close to its chest. Even when quizzed about the matter, no response came out. 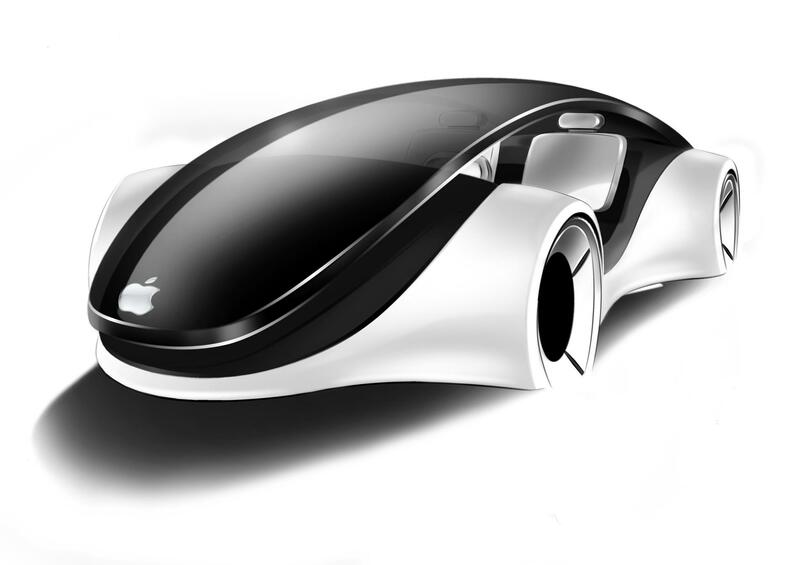 However, the latest reports suggest that there will be a new Apple electric car by the time 2019 comes to a conclusion. According to the WSJ, Apple is working hard to ensure that this dream charged-up car becomes a reality a few years from now. However, there is not much that can be confirmed regarding this release date. 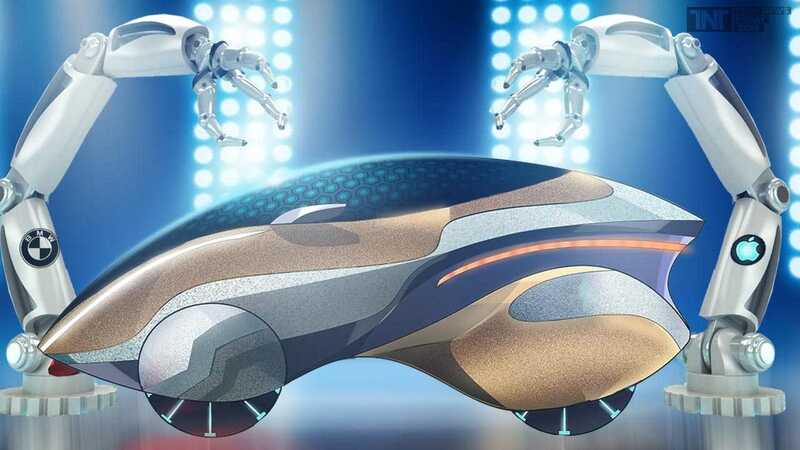 Close sources to Project Titan revealed that the project received a green light just recently as efforts to step up the development of the car have been put in place. It seems Apple will take the driving seat and take care of everything that the electric car needs, as opposed to earlier rumors that suggested it may need a helping hand from other established car makers, for instance, BMW. However, just like the news about the release date of the Apple car is unclear; it is still to be revealed whether Apple will take care of the whole manufacturing process. But we all know that the Cupertino based company is never afraid of making bold moves, so, something like building an electric car should fit the ambitious plans of the company thanks to its complex nature. To validate the latest claim that Apple will be taking charge of the manufacturing of the Apple car, Reuters revealed back in February that it was very unlikely for Apple to turn to another company for help with production of the car. The idea of having electric vehicles is truly a complex endeavor. However, complex endeavors are actually what define Apple. It is time for an evolution and we expect that car makers will start to build gradually a market for these cars and by the time 2019 comes around, the world may be ready for the first Apple car ever.